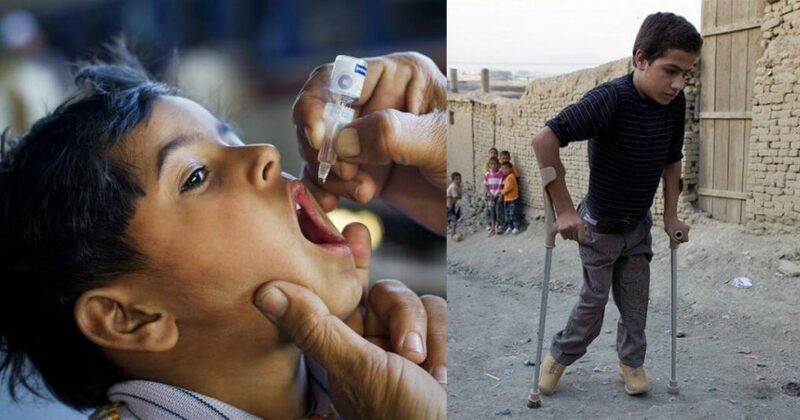 Cases Of Polio Are Still Erupting From Pakistan In 2019 And Authorities Really Need To Force Polio Eradication! 27th March 2014, a day when India was declared as a polio-free country. 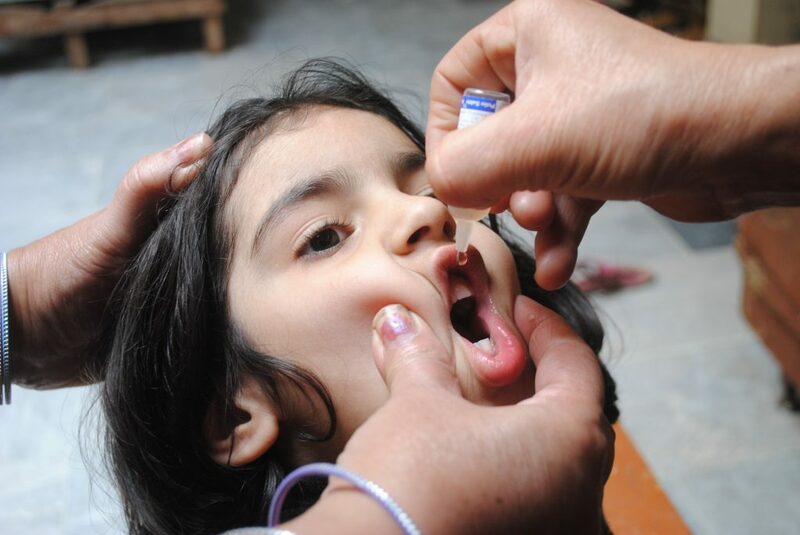 According to UNICEF, India was responsible for almost 70% of all polio cases worldwide. To stop the virus, UNICEF and WHO worked with partners to deliver more than 13 billion doses of oral polio vaccine and conducted almost 200 nationwide campaigns across the region. The co-founder of Microsoft and philanthropist, Bill Gates appreciated India’s success and demanded from Pakistan to fight against this disease and ‘get to zero’ cases. How UNICEF is Working In Pakistan? Global Polio Eradication Initiative (GPEI) Strategic Plan helped UNICEF in vaccine supply and reaching millions of children with polio vaccines multiple times every year. According to UNICEF, their global efforts for the eradication of polio have eliminated this disease from Afghanistan, Pakistan, and Nigeria within the borders of the country atleast. The government of Pakistan has set its target to eradicate poliovirus from the country in 2019 and to achieve the target, Prime Minister Imran Khan chaired a meeting in which he assured that army would continue to provide security for the success of polio eradication campaigns. But the ground realities are opposite to that. In a few areas, polio vaccination is still a taboo or due to inaccessibility, the virus can’t be prevented. Bill Gates said in his latest interview that the local Taliban leaders are hindering the global efforts to end this virus. 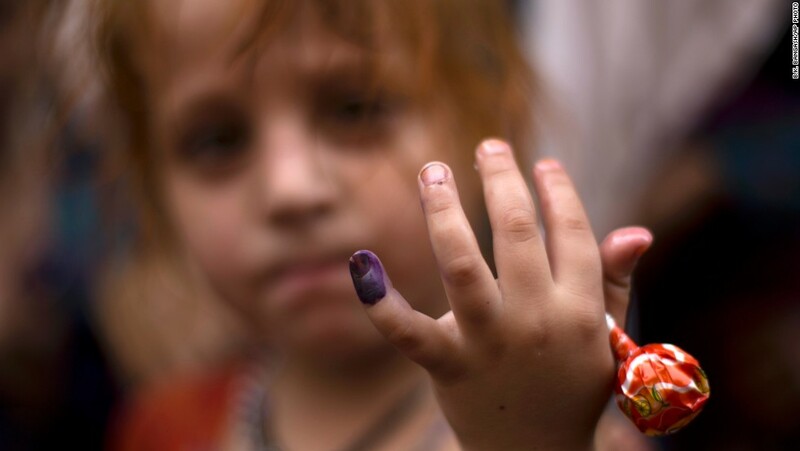 If we talk about Pakistan, people are more aware of the importance of polio vaccination. According to reports, 12 cases of wild poliovirus were reported in Pakistan in 2018 from which five were from Bajaur tribal district of KP, three from Dukki district in Balochistan and one each from Charsadda, Lakki Marwat and Khyber in KP and Gadap, Karachi. This indicates 97% decrease in the number of annual polio cases from the high tally of 306 reported in 2014. To raise awareness among the masses, the government of Pakistan is using every medium including SMS, TV, and banners to make sure that every child would get two drops every time. Talking to media, WHO representative in Pakistan Dr. Nima Saeed Abid revealed that to eradicate the crippling disease ‘joint efforts’ are required. “As a partner of the government in vaccination, we are accountable for polio eradication activities and there is strict accountability framework. There are many examples of termination of services and warning letters are given for poor performing staff,” Dr. Nima Saeed Abid added. On the other hand, KP administration said that they are cooperating with WHO and UNICEF for the eradication of this disease. Dr. Nima said that due to managerial and operational problems, it is difficult for them to work. He admitted that there is no such problem in accessibility which is why Pakistan is far away from the target. “All partners had to accept the responsibility of not achieving the target of stopping polio transmission and act together to overcome the remaining challenges rather than pointing fingers”, said Dr. Nima. It is the high time for Pakistan and UNICEF to take serious preventive measures for the eradication of this disease. If the neighboring country can achieve the target, why can’t we?